Youth Peace Walk, HWPL Day! On 25 May 2013, between 15:00 and 17:00, an unprecedented event was staged in the vicinity of the Seoul Olympic Park, built for the Korean Olympics in 1988, blocking three lanes of one of the busiest roads in the bustling South Korean Capital, Seoul. Youth representatives from many gathered to walk in the International Youth Group Walk for World Peace and Restoration, signifying their commitment to working towards the cessation of war. This campaign was birthed from the desire to see the youth of the world united under the cause of making world peace a reality. Hosted by the International Peace Youth Group, the event was attended by over 100 associated organizations from over 50 different nations, including youth leaders from Portugal, Greece, Morocco, Kazakhstan, Jordan, Belarus and Columbia. Together with over 27,000 local youth and citizens of Korea, they made a declaration of peace. was proclaimed for the first time in history. 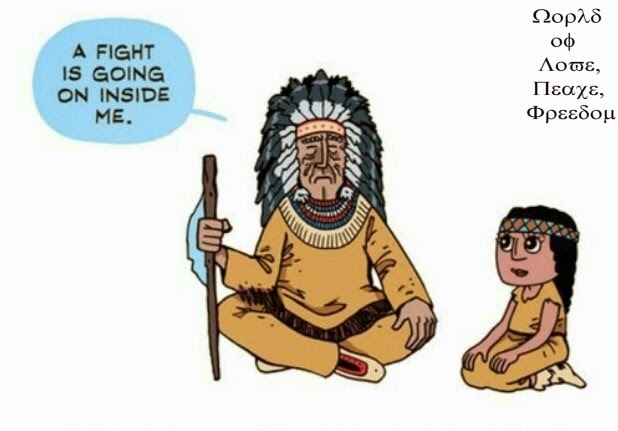 World Peace, and the Restoration of Light. 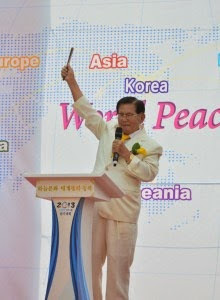 The declaration was read by peace advocate Man Hee Lee, the leading representative of the Heavenly Culture, World Peace, and the Restoration of Light(HWPL). His address comprised a request to nations to join in the signing of an international agreement to end all wars, an exhortation for the youth of the world to unite in making a stand for peace, and for all people to become more aware of the daily requirements of peace. He also appealed to journalists and members of the media to broadcast the event in an effort to encourage all members of society to stand together for peace. The 1.5km walk was divided into seven sections, representing each of the seven continents. The message of the event was clear: participants traversed a representation of the world, crossing the five oceans and seven continents, arriving in the Republic of Korea – the place where world peace is being fulfilled. Among the 27,000 participants, approximately 5,000 foreigners residing in Korea traveled from were bused in, in 87 buses from all around the peninsula to participate in the peace walk. Despite the difference of nationality and age, the mind and heart of the youths that participated the event were the same, wishing for the true world peace to come true. “Wish the people of the world would love and be aware of the peace like we do. The people of the world must realize that the peace is needed not only in the Korean peninsula but also in Belarus and the whole world”, said Dol Anastasiya from Belarus who is the representative of Youth Peace Group of Belarus. Atif Javaid from UK mentioned about the event as follows “it is a wake up call for world leaders, the public does not want war but wants to become family and we are taking action to make it come true”. The spectacular event was aired live to the world via Internet broadcast. The story of the day’s remarkable events was covered by multiple news agencies around South Korea, too. HWPL Day, The Miracle of Peace Movement Took Place Again! have gathered once again to commemorate the 1st Annual Peace Walk and the Declaration of the World Peace. Last year(2013), there were about 30,000 young adults from 130 nations around the world gathered in South Korea for the hope of Peace and Reunification of Korean Peninsula.